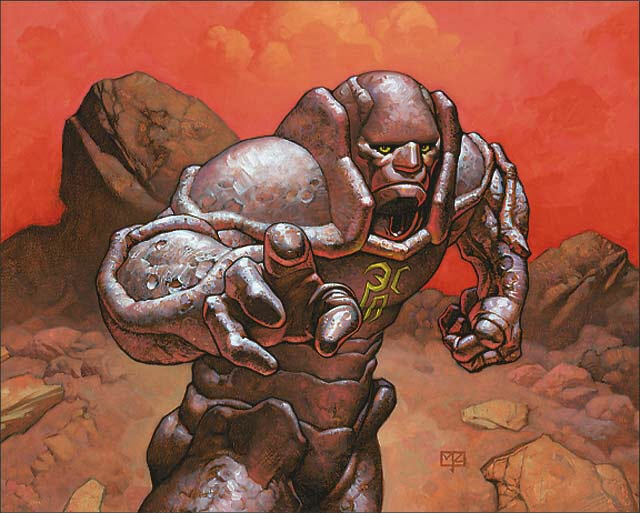 The 2015 Eternal Weekend! $20,000+ in prizes! Philadelphia, PA! August 21-23! TheManaDrain.com > Eternal Formats > Vintage Tournament Announcements > Canada > The 2015 Eternal Weekend! $20,000+ in prizes! Philadelphia, PA! August 21-23! Eight great artists from Magic's past and present have been recruited for Eternal Weekend! This post will be updated as each new artist is announced! Short some cards for your Vintage deck? Looking for copies of the latest tech? There will be vendors galore at Eternal Weekend, ready with whatever you need, and cash in hand should you look to sell! Online registration will open on June 1st and close Friday, August 21st at 9pm EST, both online and on-site. Check back soon for more details on Saturday events! All Legacy Championship players will receive this exclusive Deathrite Shaman playmat! The 2015 Vintage Championship will take place on Sunday, August 23rd. Online registration will open on June 1st and close Saturday, August 22nd at 9pm EST, both online and on-site. Check back soon for more details on Sunday events! All Vintage Championship players will receive this exclusive Tolarian Academy playmat! This is just the basic announcement. There will be many, many, many updates as Eternal Weekend approaches. This weekend promises to be the best Eternal Weekend yet!